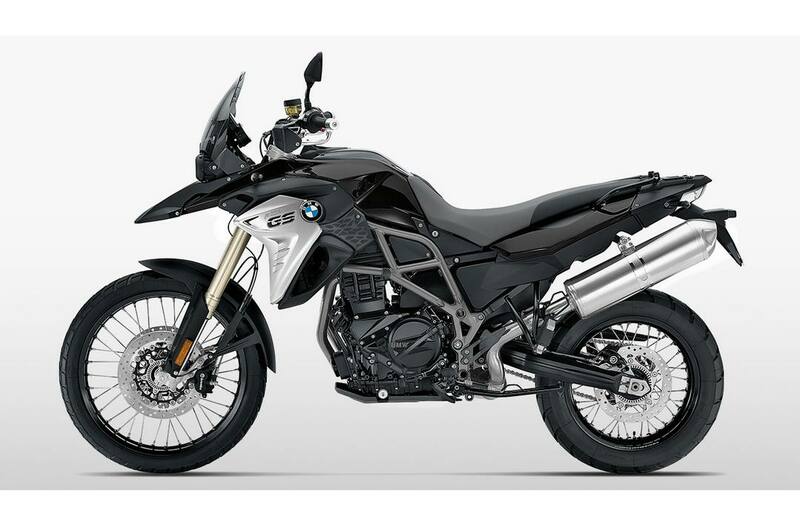 The BMW F 800 GS. 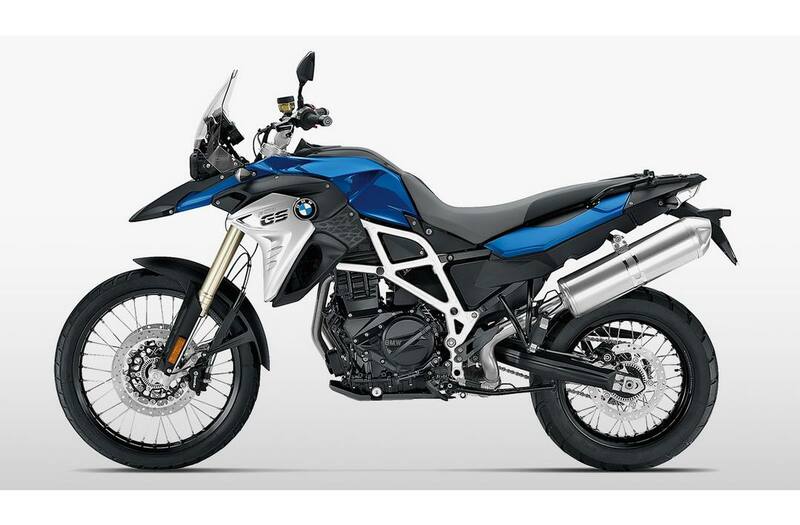 The BMW F 800 GS is the sportiest member of the large GS family. 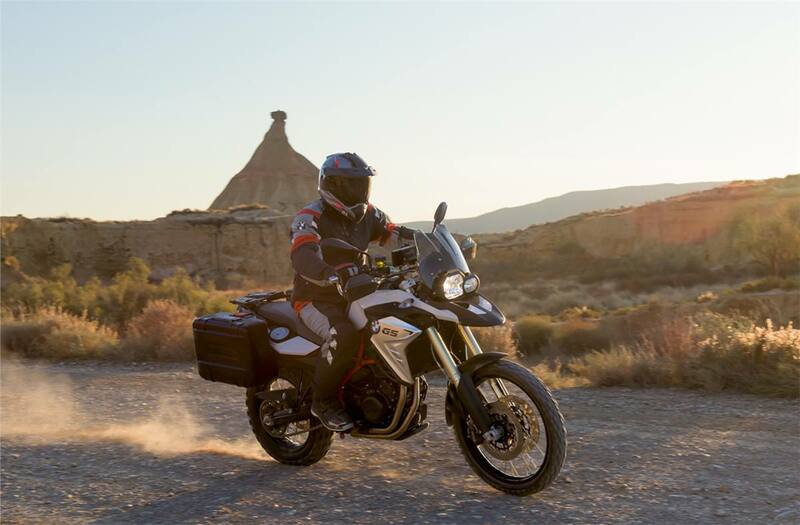 The motorcycle is continuing its success story, and impresses with its enormous versatility for both on and off-road journeys. 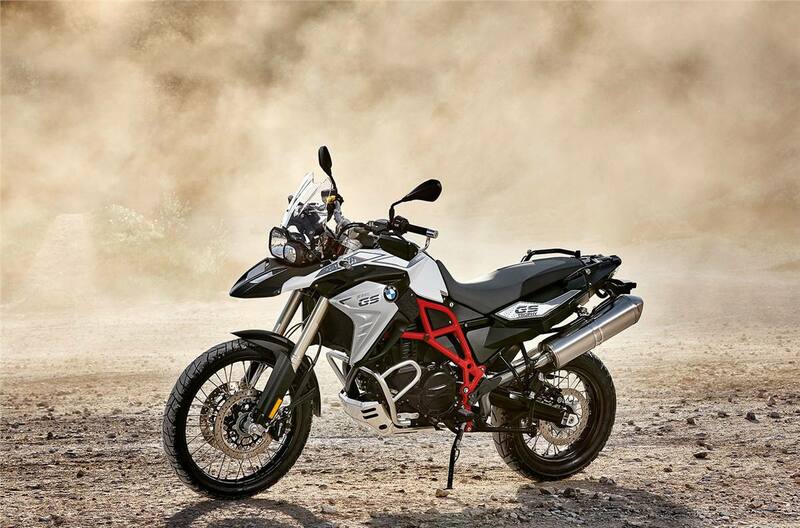 It's simply an incredibly versatile enduro with a sporting pedigree. GS logo: The stencil logo displays the motorcycle's family origins. Various seat height options: Find one that's suitable for you. Optimized positioning of the tank in terms of the center of gravity: The tank is located under the seat, a low center of gravity, for easy and safe control in all situations. 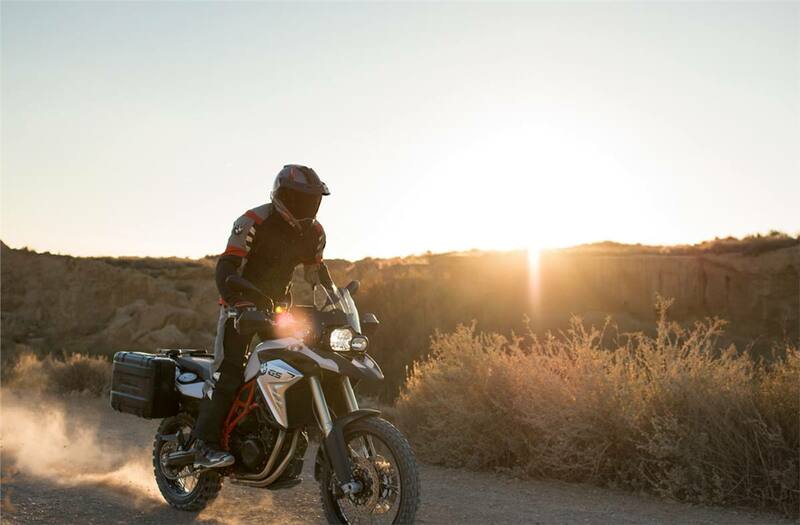 Enduro tires: If you're looking for adventures off the tarmac. 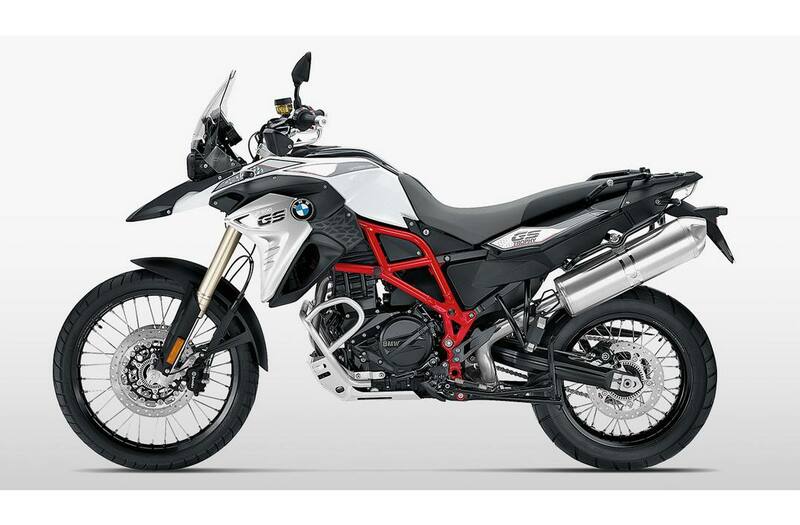 Seat height, unladen weight: Rallye Seat: 36.2", Comfort Seat: 35.2", Standard Seat: 34.6", Low Seat: 33.5", Low suspension Kit: 32.3"
Inner leg curve, unladen weight: Rallye Seat: 78.3", Comfort Seat: 77.2", Standard Seat: 76", Low Seat: 74", Low suspension Kit: 70.5"
Rallye Seat: 36.2 in., Comfort Seat: 35.2 in., Standard Seat: 34.6 in., Low Seat: 33.5 in., Low suspension Kit: 32.3 in.